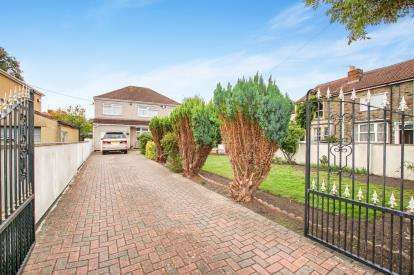 A stunning semi-detached chalet style bungalow situated in a lovely cul de sac position in mount gardens, within walking distance of beacon rise primary school. 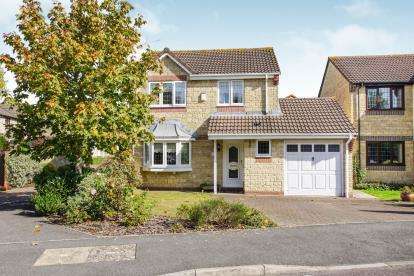 An immaculate four bedroom detached residence, set in an enviable hanham location within walking distance for beacon rise primary school. 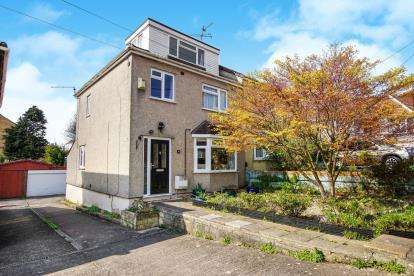 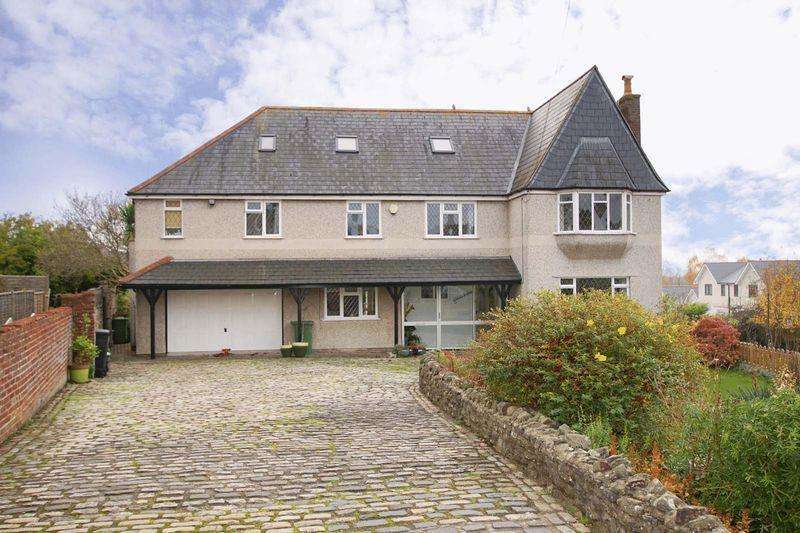 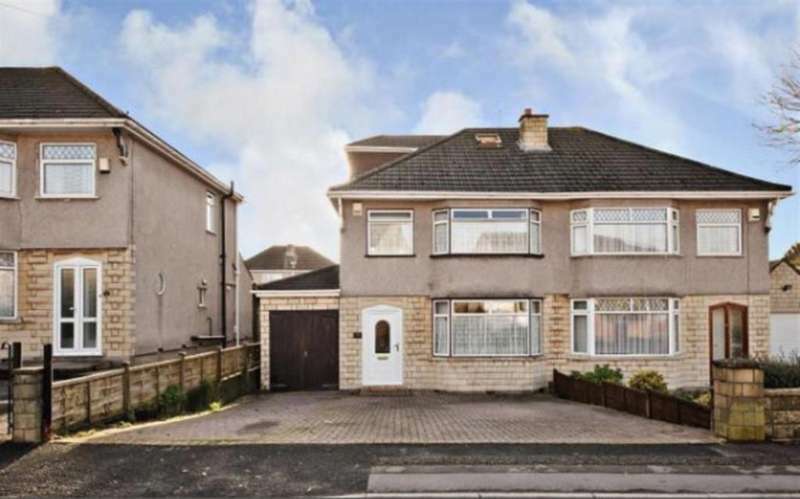 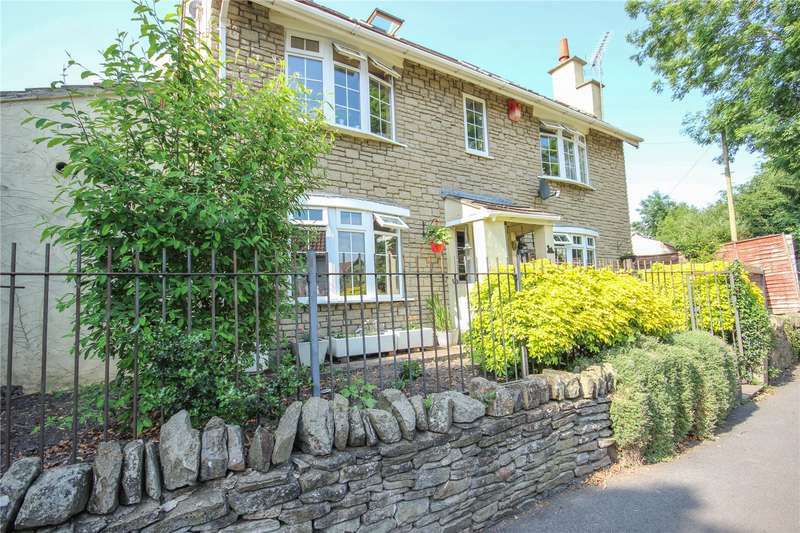 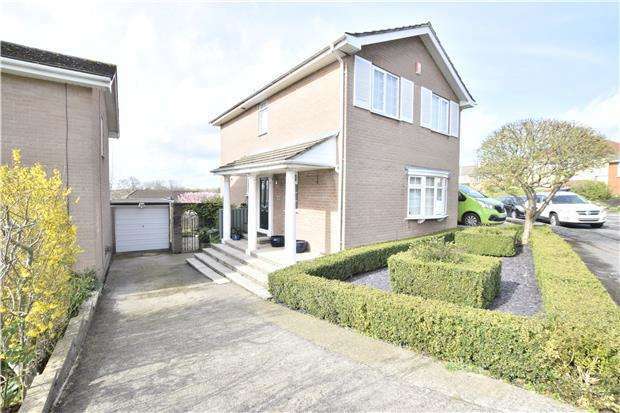 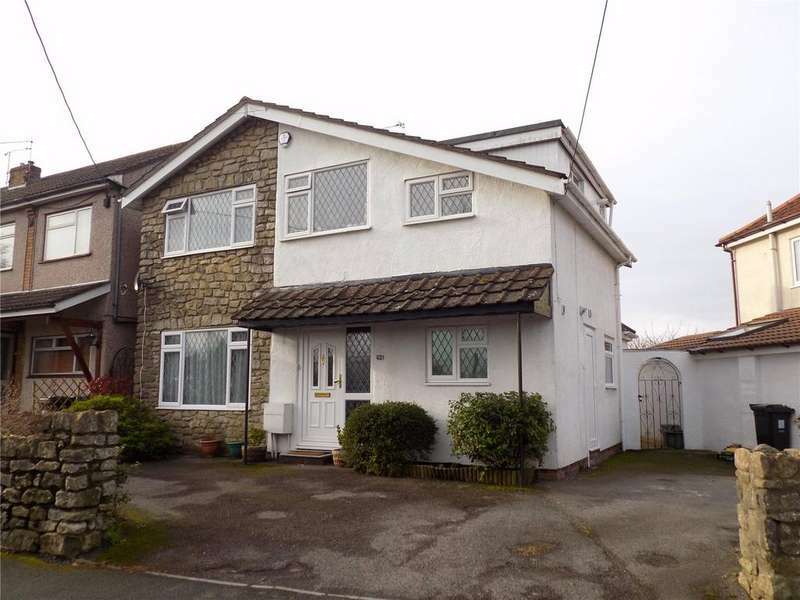 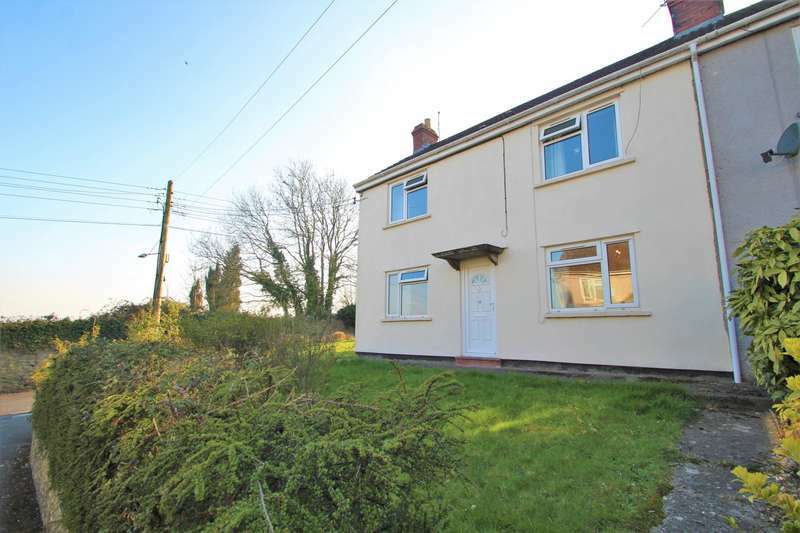 A lovely period semi-detached family home located in hanham. 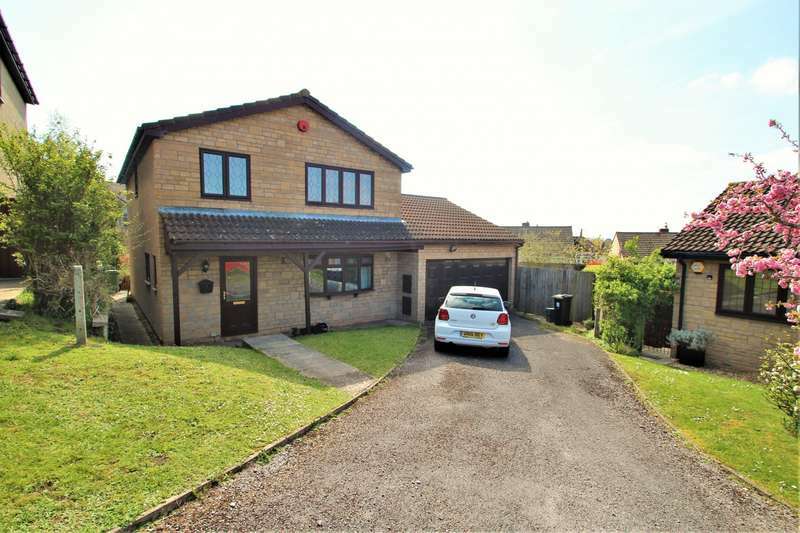 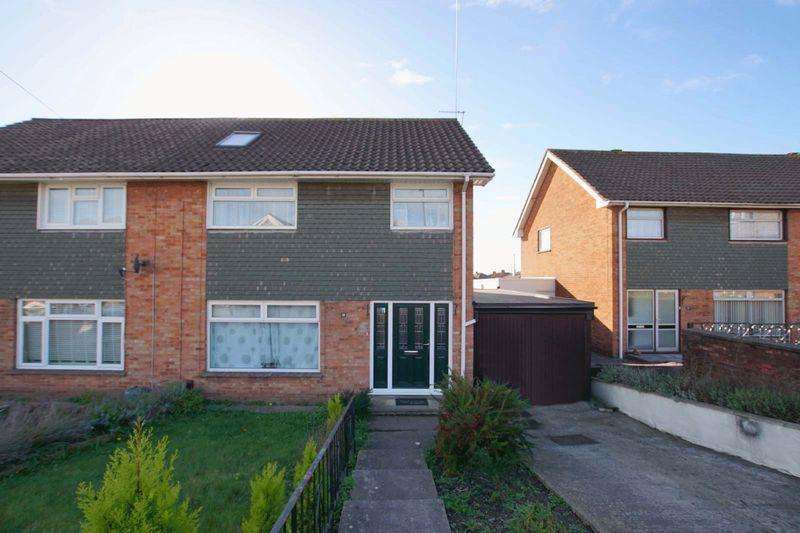 this property is done to show home standards and has parking to the front and rear. 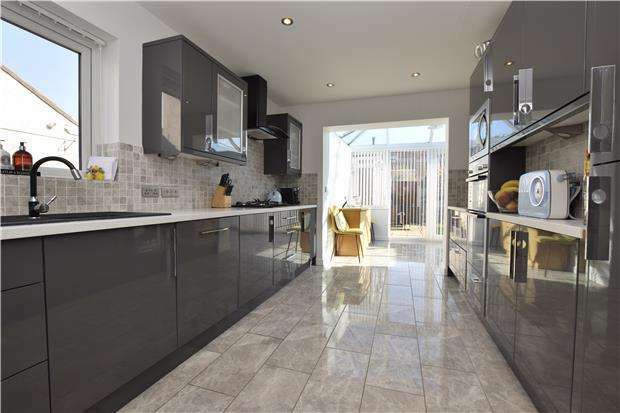 Four bedroom detached family residence in hanham, offering space inside and an extended garden to the outside.